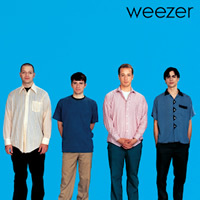 Weezer has never been better than on their successful and influential eponymous debut, commonly known as “The Blue Album”. Led by visionary Rivers Cuomo, the four piece rock group drew from vast genres and decades to forge a new sound that paved the way for many acts to emulate over the coming decades. 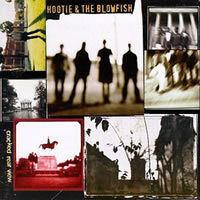 Driven by the simplest of hooks and pop structure, Hootie and the Blowfish‘s 1994 debut album, Cracked Rear View, was a phenomenal commercial success. The rootsy folk-rock songs drove the album sales to exceed 12 million and topped the charts in nations across the globe. Even though grunge had seemed quite refreshing just a few years earlier, by 1994 many music audiences were ready for something simpler and less hazy. 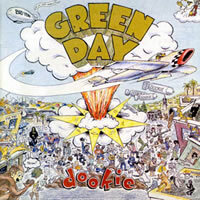 Enter Green Day and their commercial breakthrough Dookie, which nearly single-handedly revitalized the all but presumed dead genre of punk rock. 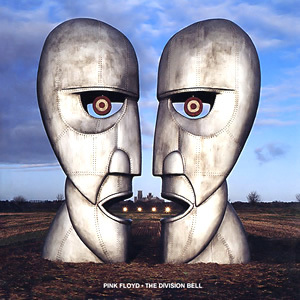 The second and final post-Roger Waters album by the group, The Division Bell focuses on communication and seems to encapsulate all that is good and bad in the long history of Pink Floyd. With keyboard player Richard Wright back as a full band member, this album is the most collaborative effort by the band in over two decades. 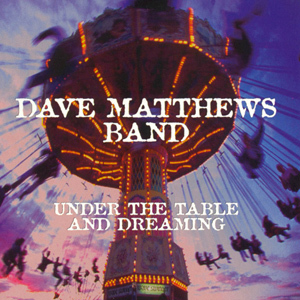 Dave Matthews Band major label debut, Under the Table and Dreaming is a focused effort that refines the group’s improvisational tendencies into a set of eclectic pop/rock tracks which includes some pop singles and sparked a long and fruitful run by the group. Oasis found an incredible level of immediate success with the release of their 1994 debut album. 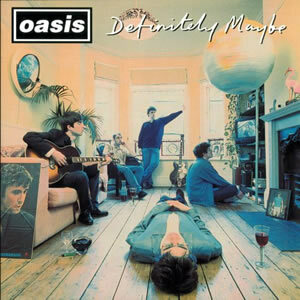 Filled with simple riffs themes of things said plainly and directly, Definitely Maybe struck a chord in Britain and beyond as provided the fuel for the group’s rocket dominance of the mid 1990s. Jar of Flies is a short collection of edgy, diverse, and entertaining songs by Alice In Chains. This 1994 collection captures the group in their prime and exploring new avenues of rock music adventure and, amazingly, it was all written and recorded in about a week’s time. 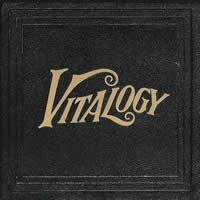 With outward-facing, angry lyrics and raw musical production, much of the material on Vitalogy is an acquired taste for even the most dedicated Pearl Jam fans. However, when one strikes the core gold within this album, there is a rewarding dose of both intensity an beauty. 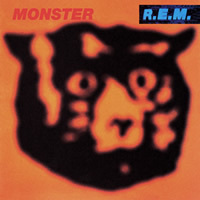 Monster may be the album where R.E.M. finally evolved to full-fledged rock and roll. Powered by Peter Buck‘s heavily distorted guitars and more simple and direct melodies, this album is distinct in the impressive collection of R.E.M. releases. 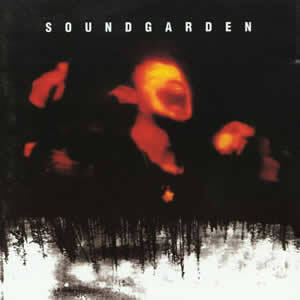 Superunknown was a highly anticipated album and critically acclaimed fourth album by Soundgarden, which brought the rock band multi-platinum success after its release in 1994. The group found a hard rock blended sound which drew from many eclectic genres. To initiate the second great comeback of his long career, Johnny Cash made a radical pivot and stripped bare any external production to record songs “old school” with just an acoustic guitar and vocal arrangement. 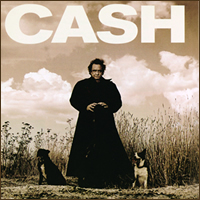 American Recordings not only revived a career but also an entire genre. The Offspring tried to ride the California punk wave of the early nineties but were really at their heart a heavy rock band and, in turn, this happy coincidence found some mainstream succes with their breakthrough 1994 album Smash. 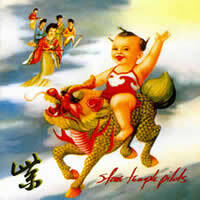 Stone Temple Pilots expanded their sound on the sophomore effort Purple, which was a real showcase of the band’s talents. With a dozen diverse and entertaining cuts and no filler, this is a solid rock album which showcases the better sounds of the mid 1990s. 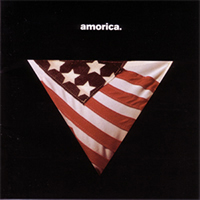 The Black Crowes completed their evolution towards quasi-improvised, groove-constructed tracks with their fine third album Amorica. 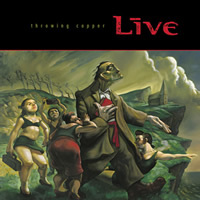 While not necessarily a radio or hit single “friendly” album, the classic-oriented, funky blues-rock of this album may have been the quality peak of the group’s career. 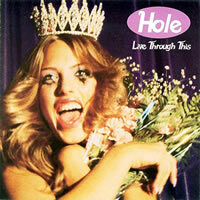 With a revamped lineup and a fresh approach, Hole decided to compete in the alternative rock with Live Through This. Driven by the punk-pop melodies and signature rage of Courtney Love, this album brought heightened accolades for the group in the midst of ultimate tragedy. 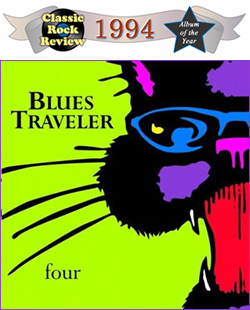 While this album is notable as the break out success for Blues Traveler, the truly rewarding material on Four comes from the more complex works where songwriting genius meets inspired performance. It for this reason, that Classic Rock Review has chosen four as best among all the great works of 1994 and our Album of the Year. Q: What is the best album of 1994? I love how Kurt Cobain`s wife brought together a band.Girls can put together bands too.I love Hole!!!!!! !